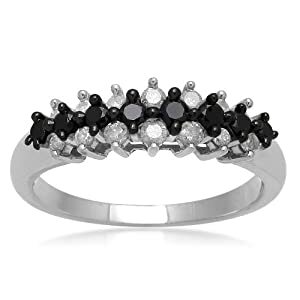 Why all the buzz over black diamond wedding rings? In most cultures it is customary to exchange wedding rings as part of a wedding ceremony, to symbolize love and commitment. Styles and designs have changed over the years. 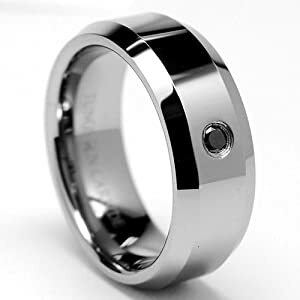 Many couples even design their own rings. 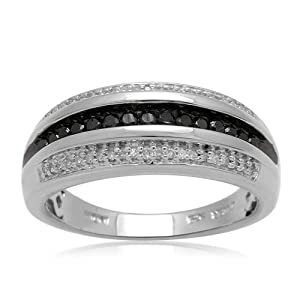 A new trend hitting the wedding scene lately is black diamond wedding rings. 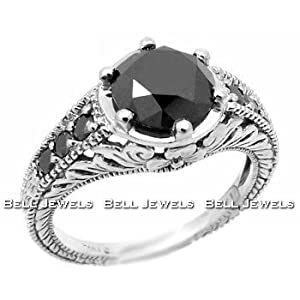 Black diamonds are very rare and expensive, but they are not a new discovery: they have been around for a long time. Only recently, though, have they started to be marketed and promoted more. This has lead to making them highly fashionable. 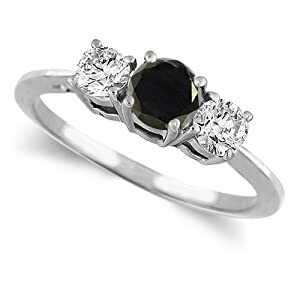 There is something so mysterious and intriguing about black diamonds truly a unique choice as a wedding ring. And talk about a conversation piece: everyone will want to ask about your ultra-cool black diamond wedding ring. Commonly called the Black Diamond, the official name is Carbonado. It is a natural polycrystalline found in alluvial deposits in Brazil and the Central African Republic. It is naturally black or dark gray, not artificially colored like some colored diamonds. Most geoscientists believe black diamonds are formed the same way as other diamonds, and that certain chemicals in these areas is what gives them the dark color. Other geoscientists prescribe to the extraterrestrial theory. They believe the source material was a supernova from about four billion years ago. The material coalesced and drifted through outer space for billions of years until finally falling to the earth in the form of meteors. The impact of hitting the earth's atmosphere caused the meteors to fragment and land in the Central African Republic and Brazil. This theory doesn't explain why the fragments choose only these two locations. So far, black diamonds haven't been found anywhere else on Earth. Historically, wedding rings were more of an exchange or proof of wealth and a contract between families rather than symbols of eternal love between the betrothed. As precious gems became more readily available, jewelers began marketing jewelry more. Extensive marketing campaigns pushed the use of wedding rings, and by the 1940s about 80 percent of marriages in the U.S. involved exchanging rings. These were usually simple gold or silver bands. 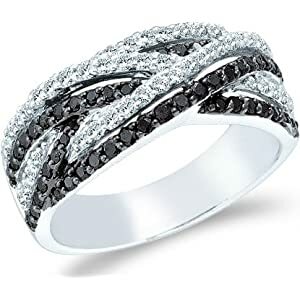 As the Black Diamond rises in popularity, you can bet there will be more black diamond rings popping up in wedding ceremonies all over the world. Black accents a white dress much better than a clear diamond. Also remember - you have to wear this ring all the time, for the rest of your life. 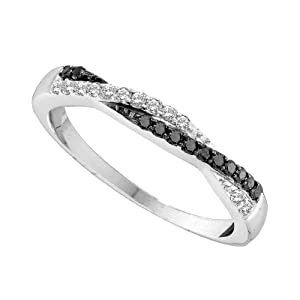 By the time a women reaches her golden years, she must still be delighted about wearing her distinctive black ring. Black diamond rings are not just a fashion phenomenon - they are a new classic that helps define a new century. Getting a black diamond ring is not just about popping into a shop and pay for the rings. 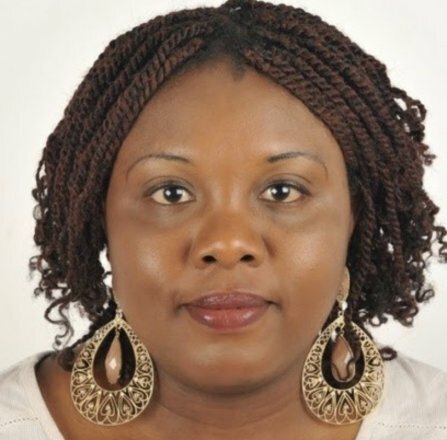 It requires research and knowing what to look for to get the perfect wring what your time and money. After all, they are no small investments. After purchase online or in-store, get an independent appraisal. You won't want to spend thousands on a black diamond only to find out it is fake. Have you any experience with the purchase or after care of a black diamond wedding ring? Did you get it appraised? Or are you looking to get one of these rings and seeking more information on a specific issue? Whatever are your thoughts, have your say here. We would love to hear from you! Your story will appear on a Web page exactly the way you enter it here. You can wrap a word in square brackets to make it appear bold. 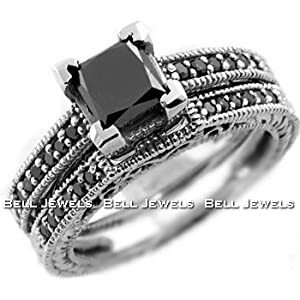 For example [issues with my black diamond wedding ring] would show as issues with my black diamond wedding ring on the Web page containing your story.